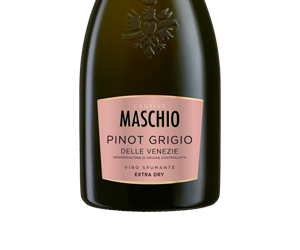 It is made from a blend of Pinot Bianco and Pinot Nero grapes grown in the Veneto Region. 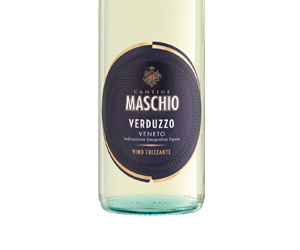 It is partially vinified like a white wine (with separation of the skins from the must), followed by a natural fermentation in pressurized tanks, which gives the wine its characteristic lively effervescence. 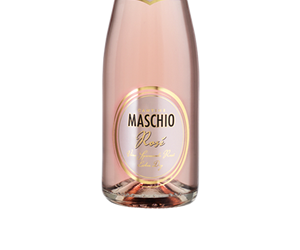 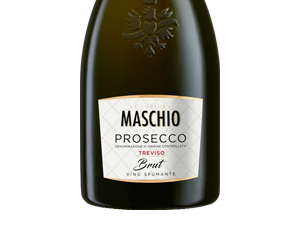 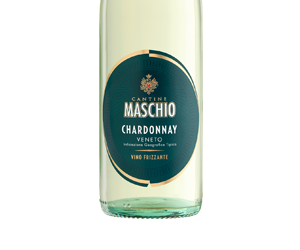 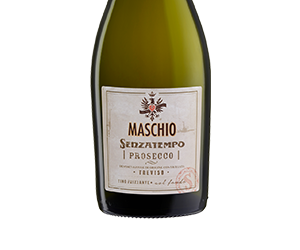 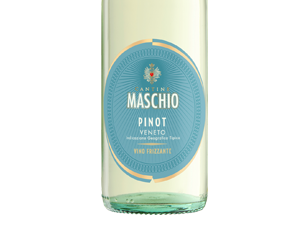 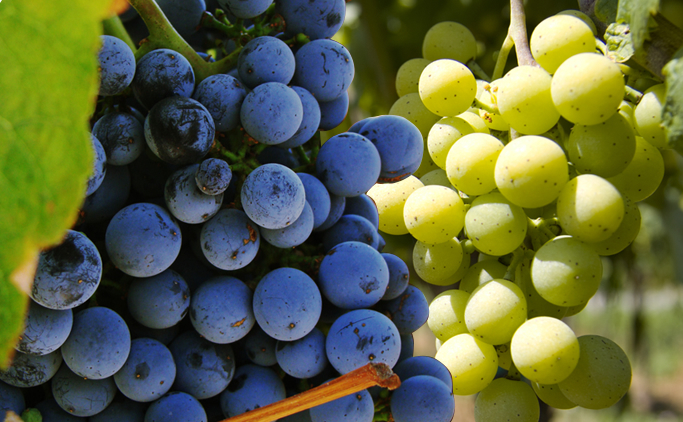 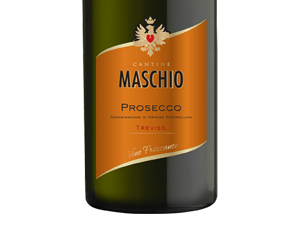 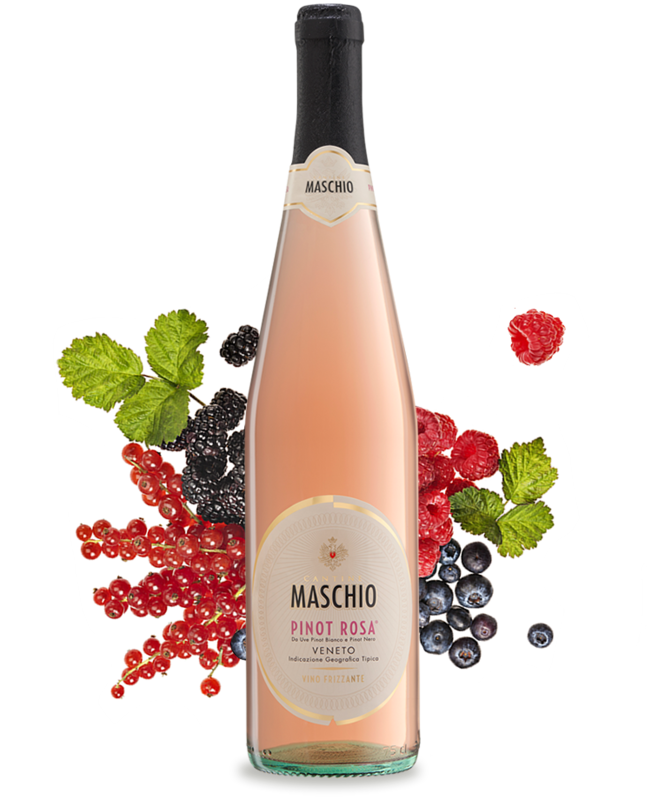 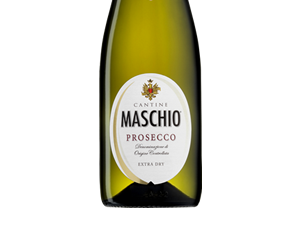 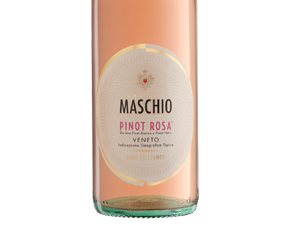 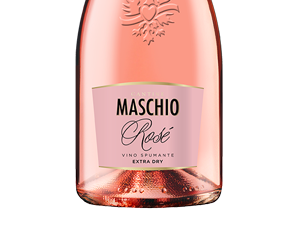 Pinot Bianco renders it more elegant and Pinot Nero gives body and structure: this is the winning pair of varieties we have chosen to create Cantine Maschio’s Pinot Rosa. 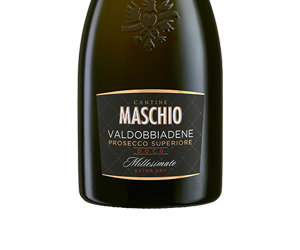 The careful fermentation technique we use allows for the development of its typical fruity characteristics of cherry and redcurrant, accompanied by floral notes deriving from the Pinot Bianco.